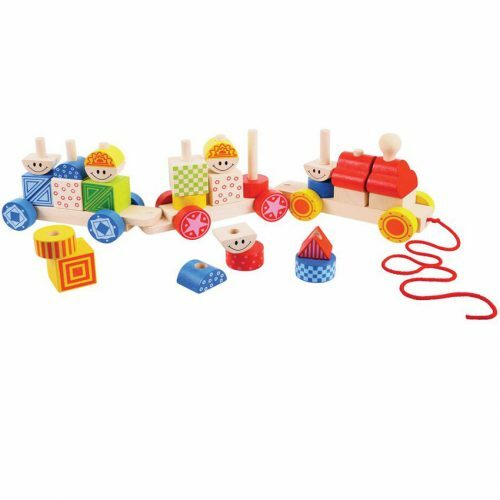 This brightly coloured wooden sensory train has been designed to entertain and stimulate little ones as part of their development for hours. 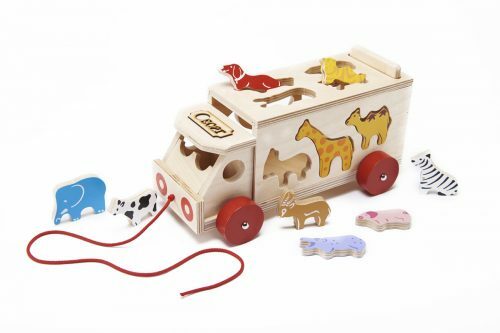 This wooden train really encourages the little treasures curiosity with the engine having a squeaker and each of the stackable passenger animals having their own sensory element. 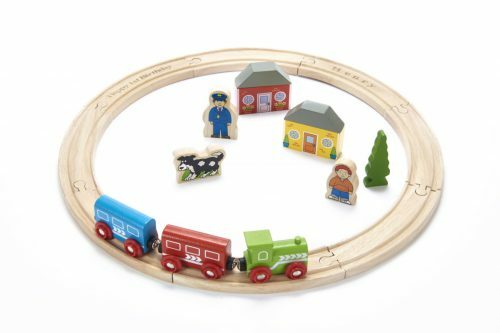 The Panda has a bell, the lion has a fur back and the elephant has a mirror, the train can also be pulled along to different destinations. 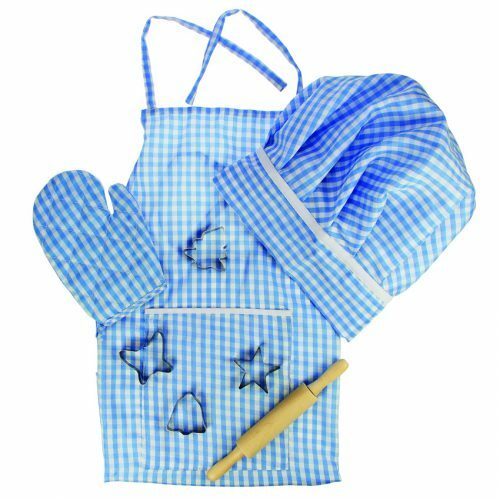 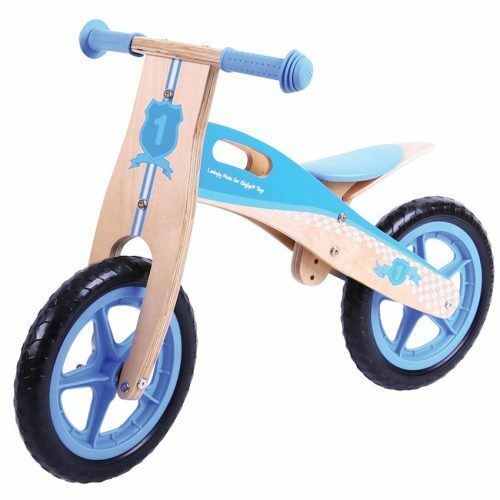 A great toy to encourage mobility, sensory and motor development. 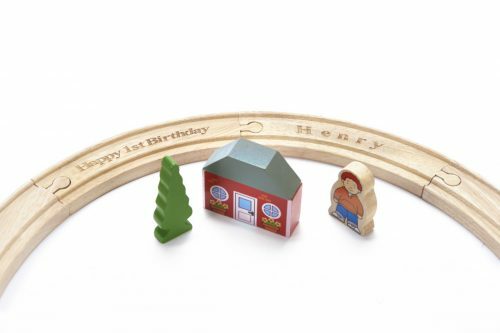 For that little extra this sensory train can be made extra special for that special little one by having it personalised with their name.